But this new remix of the song takes the grand prize. 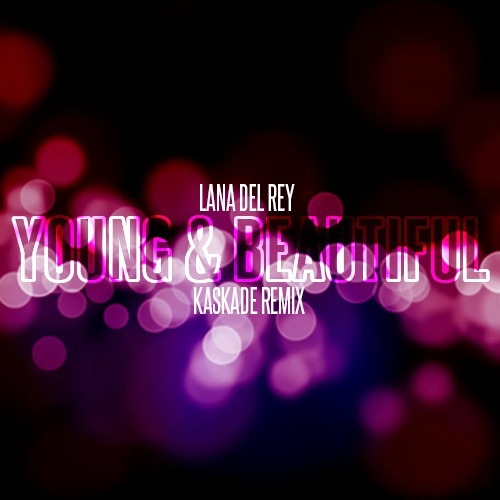 This remix is from none other then Kaskade. The song is a beautiful trance remix that will make anyone feel like they have just taken a pill of ecstasy. Just check it out and be ready for the trip of your life! It’s all a matter of taste, but for me this remix is much too aggressive. Banging beats and hard synthi chords against the angelic voice of Lana. No good. Totally understand that! Sometimes you just can’t mess with perfection. I still enjoy it but like you said it’s all a matter of taste.